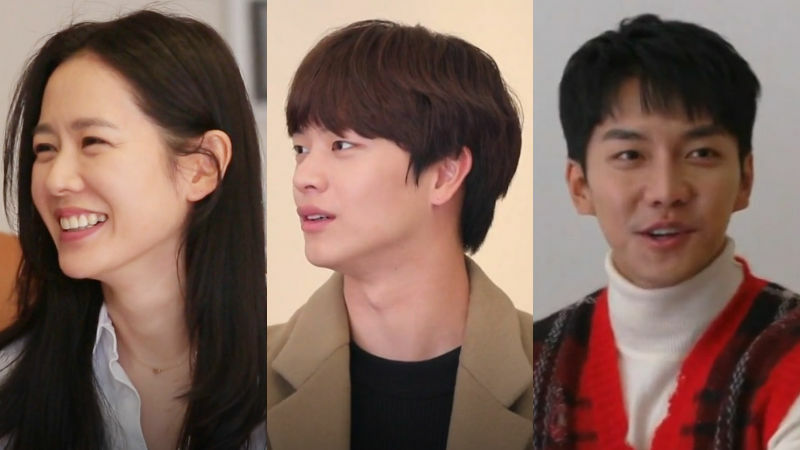 Actress Son Ye-jin mesmerized K-pop boy group BTOB's member Yook Sungjae and singer/actor Lee Seung Gi with her beauty. On December 2 episode of SBS' variety show 'Master in the House', the hosts and Son Ye-jin went on a trip together to celebrate the show's one year anniversary. Before they leave, the hosts of the show dropped by Son Ye-jin's house to pick her up. When Son Ye-jin showed up holding a cake, the entire cast members froze and didn't know what to do. Yook Sungjae, who was standing right next to her could not even look her in the eyes and his entire face including his ears turned red. Also, Yook Sungjae lost the ability to stand after his 90 degree bow and just flopped down on the couch. Lee Seung Gi was no better since he got extremely nervous and kept making cute mistakes. At one point, he said, "This is cool" while drinking a hot latte.  On this day, Son Ye-jin surprised the hosts of 'Master in the House' by bringing all the stuff they might need during their trip starting from ingredients to board games.